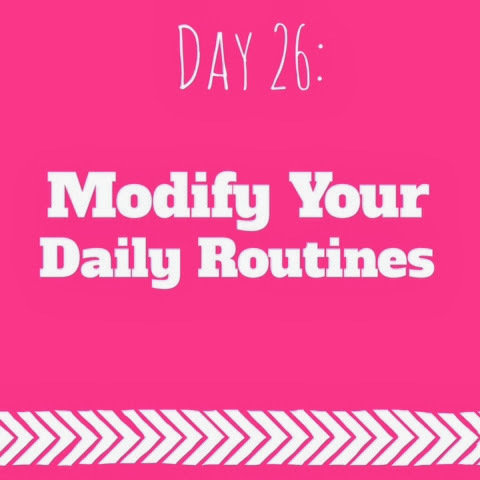 Modify your current routines to make time for working on your goals daily. You will probably have to cut some things out of your old routine in order to add these new activities... Which is a good thing! If you are trying to add a 30-minute workout to your daily routine, play around with your schedule until you find a place where it will effectively fit. Don't tell yourself you're going to wake up 30 minutes earlier to do it if you know you won't stick to it (I have done this SO many times!). What time of the day do you usually have the most energy? When do you have the most downtime? When do you get sucked into those bouts of unproductivity? Well, then… try to fit the new workout routine into that time! Use it to replace another, less important item with it. 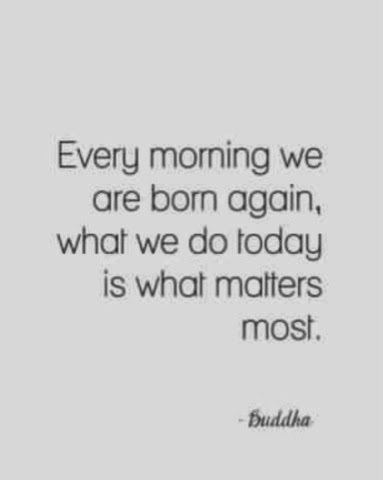 This is why it is so important for us to be writing everything down so that we can actually SEE where our time is going and how to get it back!